Are you looking for a sturdy work truck? If so, come see the new Ford F-250 near Palo Alto, CA. With a choice of powerful engines, 6-speed torque shift capacity, best-in-class maximum towing, under-seat locking storage and mobile office features, this truck has it all. Our new and used truck inventory includes a selection of Ford Super Duty models for sale. 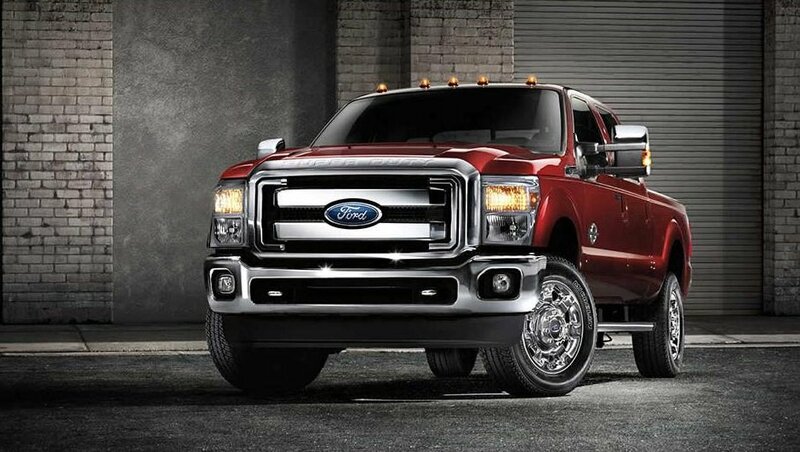 Certified pre-owned Ford Super Duty trucks are frequently available with low mileage and extended factory warranties. Many financing and leasing options are available to help you buy or lease a new Super Duty or finance a used truck. See special offers and lease deals available on Ford F-250 near Palo Alto, California. Visit our nearby dealership to find new and used Ford Super Duty F-250 for sale near Palo Alto, CA.